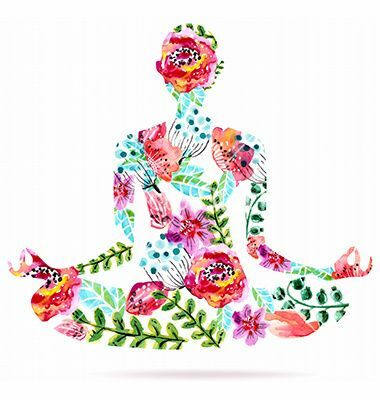 I hope that you find these resources helpful in supporting your personal sadhana, home practice, of yoga, breath and mediation. This page will be updated regularly and is intended to provide recommended books, apps, outside training and links to class handouts. Please see weekly blog posts (Off Your Mat & Off Your Child's Mat) in the upper left corner for weekly reflections from class! I welcome feedback and questions! This type of open sharing is how we all grow deeper! ~ Namaste! Links to Files and Resources Below. Have the opportunity to join the circle in a weekly guided meditation. Receive daily support and Inspiration (for at least the first 40 days) via insight timer & a Facebook group pag "
Coming Late Summer / Fall2017. Join a list now to participte & Check back soon for dates & links. My passion and training on the priestess path has guided me to begin a women's circle that will bring support, sisterhood, time for sharing and cooperative learning and the art of ritual to the lives of anyone called to explore this path. 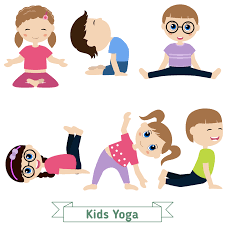 *** KIDS YOGA POSE SHEET WILL BE UPLOADED SOON. PLEASE CHECK BACK TO FIND THIS!